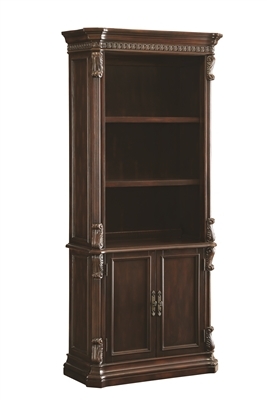 3 Drawer Executive Style File Cabinet Executive File Cabinet Gorgeous 2 tone espresso and brown red intricate detail file cabinet for your home office and storage needs! 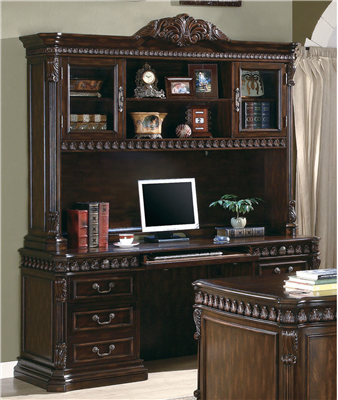 Nicolas Traditional Oval Executive Double Pedestal Desk Gorgeous 2 tone espresso and brown red intricate detail double bookcase Transitional style L-Shaped desk with abundant storage finished in cappuccino with brushed nickel hardware. 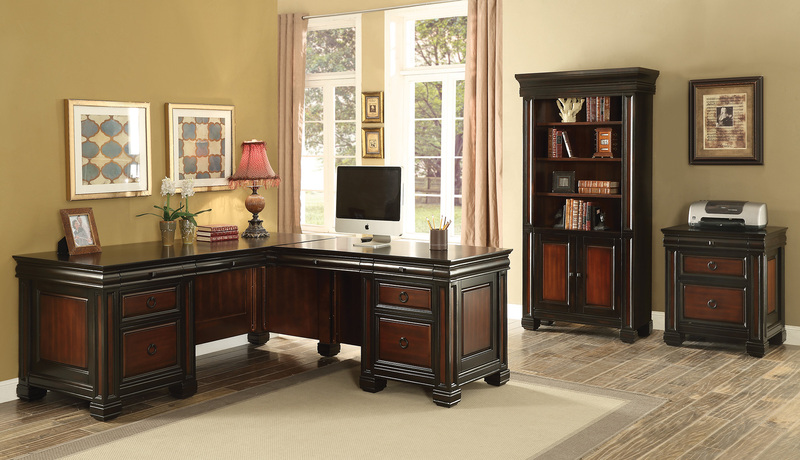 Union Hill Double Pedestal Desk with Leather Insert Top Pergola Double Pedestal Desk with Felt Lined Drawers Gorgeous traditional style L-shaped desk in a two-tone espresso and red brown finish.